My dad's new book "Son of a Midnight Land" and podcast! 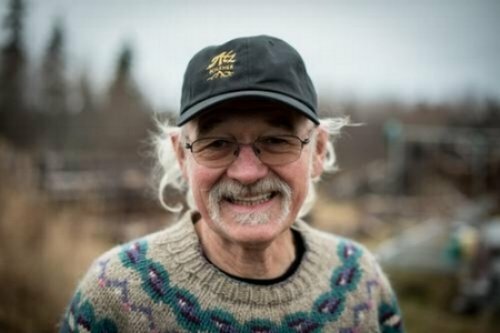 So proud of him (Atz Kilcher @akilcher)! He is a true warrior and pioneer - not only learning to tame and live in harmony with the wild nature of Alaska, but with the wild terrain of the inner self. Blazing trails and taking that most difficult journey - the one from the head to the heart. This book proves people can grow and find happiness at any age. If anyone you love in your life has hardships to overcome or have suffered from shame or addiction or anxiety or PTSD - they will find this book an invaluable resource. This book gives me great hope and its a great lesson in how to live in harmony not only with the land but with yourself.